Many people have asked this question and many have tried to give an answer. Depending on the angle of approach, I think that it can either be argued both that Chinese is fairly easy and that it’s really hard. These articles are somewhat contradictiory, so I leave it to you to form your own opinion of the difficulty level of learning Chinese. The most important thing is that Chinese is not impossible to learn. It’s only weird, stupid and difficult if you regard it as such. A positive attitude will take you a long way. 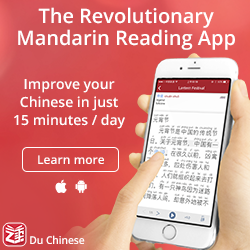 Are there any special tricks for learning Chinese compared to other languages? Yes, there are, and this is partly the reason why I think Chinese isn’t as hard as all that. 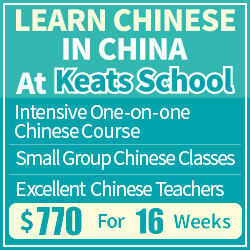 The most important thing to realise when studying Chinese is that all words consist of characters and that characters typically consist of several components. 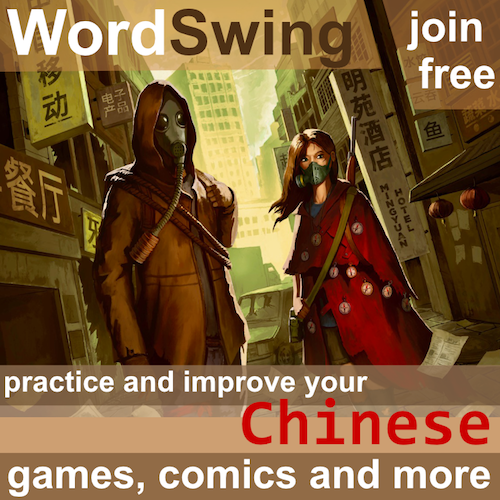 In the short term, it will take you longer to learn each word if you also learn the individual characters, and likewise it will take you longer to learn the characters if you have to learn the components as well. In the long term, however, all time spent on learning individual characters and their components will pay of handsomely. 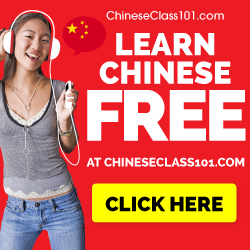 Since learning Chinese is definitely a long-term project, I strongly suggest that you start expanding your knowledge of the building blocks of the Chinese language. This knowledge is essential, regardless if you’re learning simplified or traditional Chinese (or both). Chinese pronunciation is perhaps the most difficult part for most learners. Mastering the tones is difficult and there are many sounds in Chinese that doesn’t exist in English. My best advice on this front is to be diligent from the very start (see my beginner tips here). You should avoid perfectionism in general, but pronunciation is an exceptions. Tones doubly so.